Want to see the Nutcracker for $25?! Round up 9 of your closest friends and hit the Opera House! 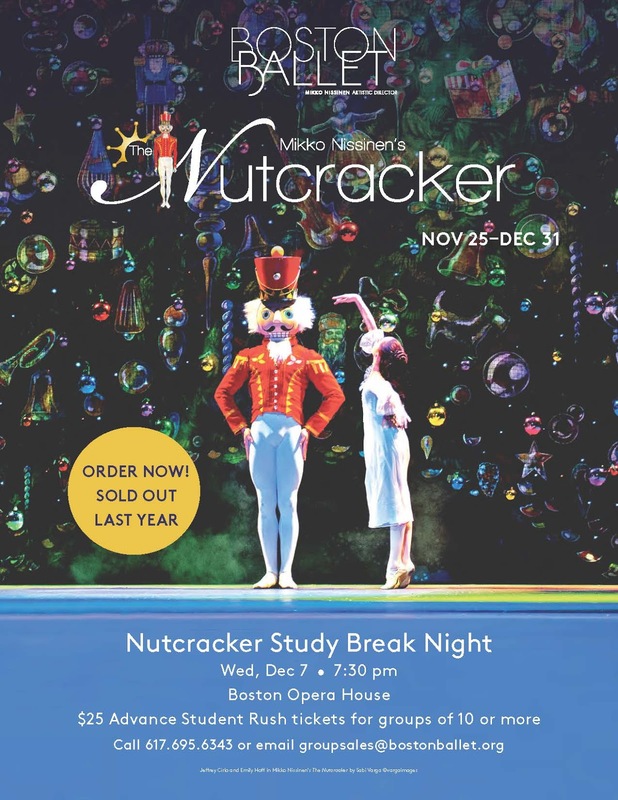 Call 617-695-6343 or email groupsales@bostonballet.org to reserve your tickets.